Hello my lovelies and welcome to my brand new spring post! I am really happy to see you here on this sunny day, getting your dose of trends and fashion at my blog. As always, I have something fresh and new for you and I really hope you will enjoy it as much as I did when I was preparing this post for you. Today we will be checking out one of my favorite online store in search for the trendiest items for spring and upcoming summer. 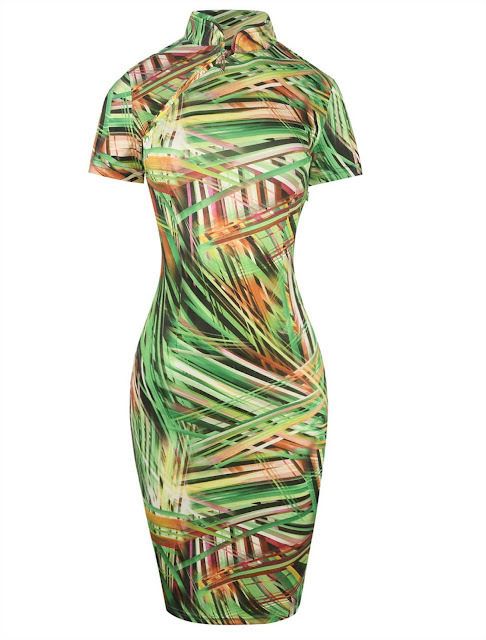 I know all you dress lovers must be excited about this, so let's move straight to it! Today we will be checking out and chatting about an online store called Dresslily which is one of my favorites when it comes to online shopping on a budget. You can always find a great deal in this store, especially in their sale and clearance sections, as well as some other deals such as buy 1 get one 20$ off for swimwear at the moment. 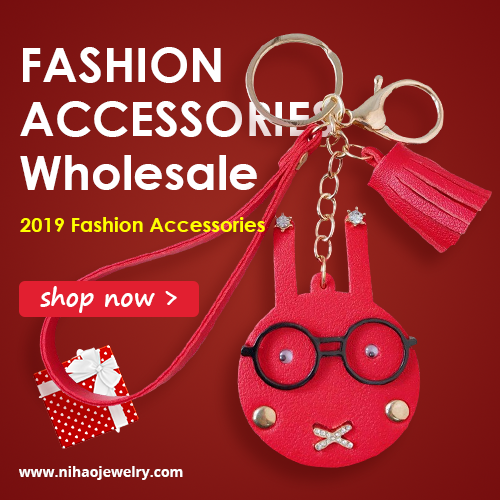 There are a lot of items you can choose from on this site, from clothing for women - tops, bottoms, dresses and jumpsuits, also plus size clothing and men clothing, all the way to bags and accessories, hair accessories, beauty products and even home decorating items! Isn't that amazing? 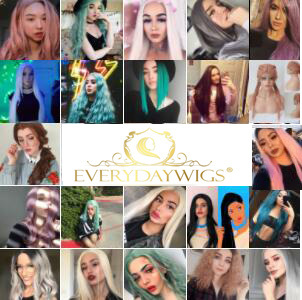 Everything in one place! But what I came to share with you today straight from this store are their great and super wide selection of dresses. Dresses are essential for spring and summer and that is why today I am paying special attention to them. 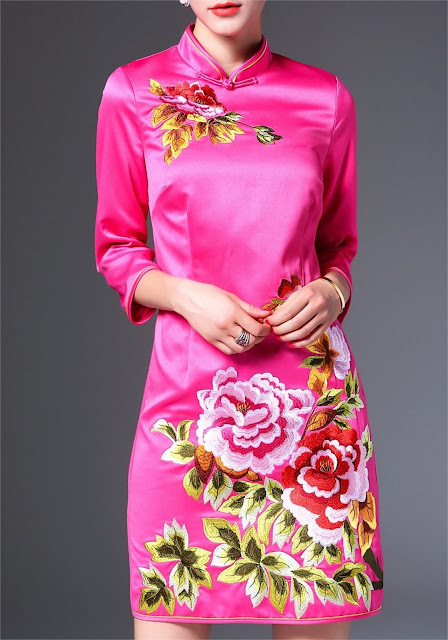 I love the latest trend of cheongsam dresses that is going on right now, so I picked out a few interesting designs for you to check out. You can see them in this post or view more in the store. What do you think about this store my lovelies? Let me know! These are beautiful! I especially love the first one. 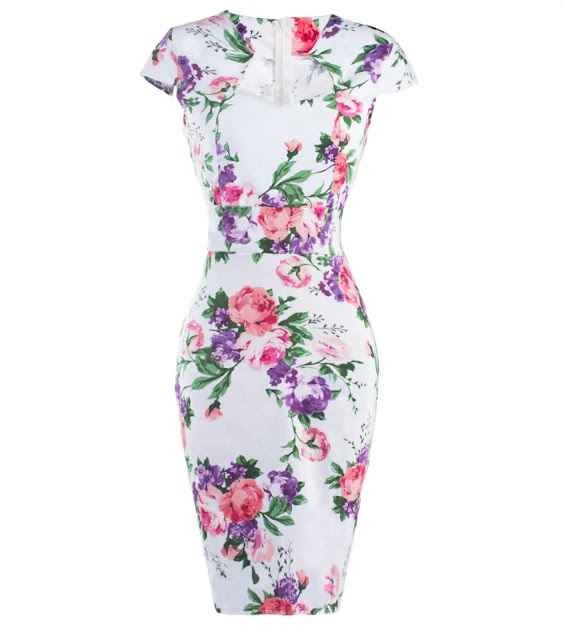 Floral print is always a good idea.